sponsored by the Kent County Sheriff’s Office and Chestertown Rotary Club during the month of September. water treatment plants and three wastewater treatment plants. Maryland Department of the Environment (MDE) Energy Water Infrastructure Program. 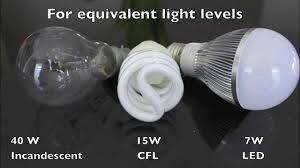 The transition to LED lights and associated fixtures will reduce energy consumption by an estimated 60% at an annual savings of $7,800. 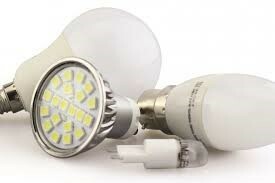 The LED bulbs also have a longer life reducing maintenance costs. Over 340 lights were replaced. 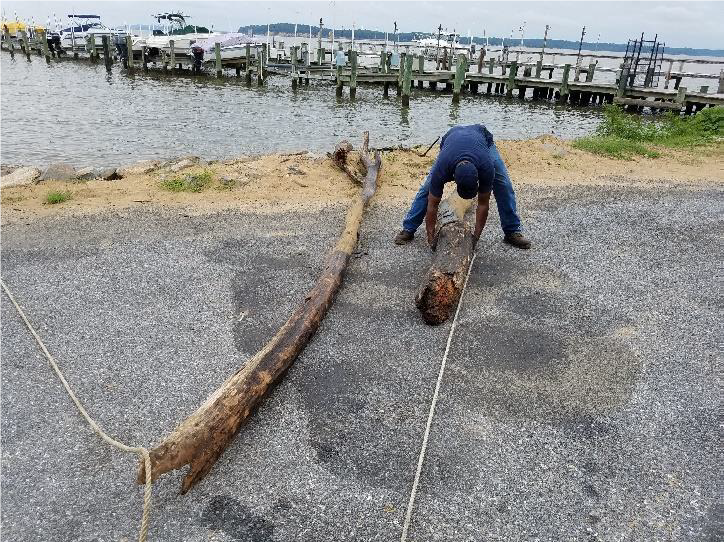 Kent County Department of Public Works, Grounds Maintenance Division and Environmental Operations Division, worked diligently last week preparing Betterton Beach for the annual Betterton Day event on Friday evening and Saturday, August 3rd and 4th. Maintenance crews performed mowing, trimming, and weeding around the County Park, as well as beach cleaning and painting of the curbs and cross walks for traffic and safety control. Environmental Operations supplied recycle bins to collect water bottles and other recyclables. 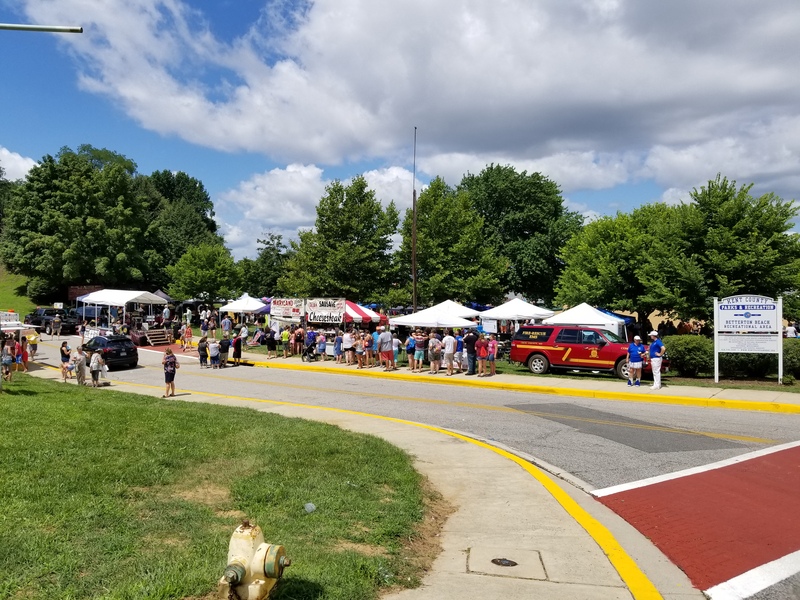 The Kent County Sheriff’s Department participated to ensure a safe event for all. 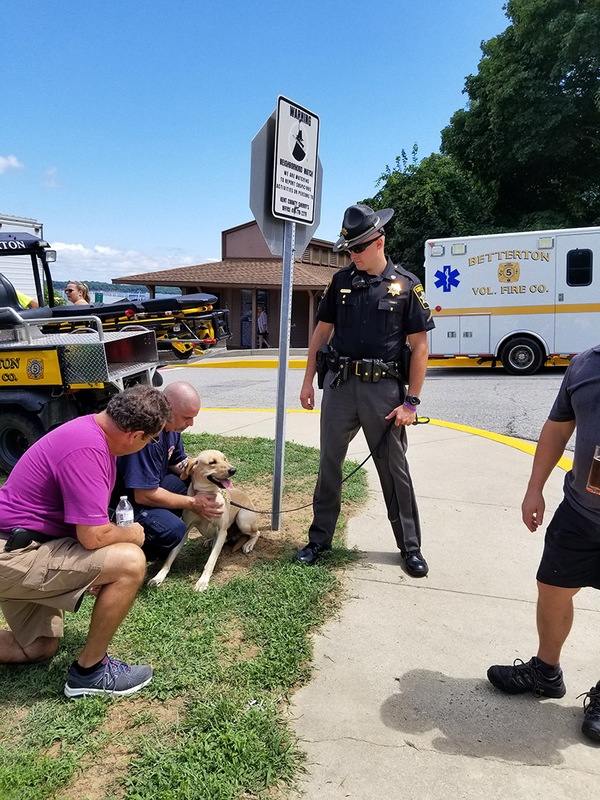 Deputy Sheriff Lockerman brought his dog Lokie to the event for some socialization. Lokie is currently in training to be a drug and search dog. 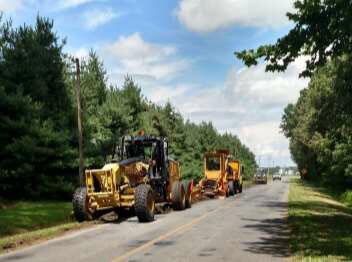 The Kent County Department of Public Works, Roads Division is currently busy cutting shoulder berms along our County Roadways. Over time the shoulder berm builds up from vegetation trapping dirt at the edge of the pavement. If left unattended, water is unable to drain off the road, creating ponding that can cause vehicles to hydroplane and lose control. This particular location is on Fish Hatchery Road. County specialized heavy equipment is utilized to efficiently cut, pickup, sweep and truck the material away in a continuous motion. Roads Division staff working as a team to improve road safety are Lee Layton, Grader operator, Belt loader operator Bill Skinner, Mike Clothier on the broom tractor and dump truck operators Joe Johnson, Joe Starr, Ricardo Ramirez, Tom Wingate, Tyrell and Lucas Barton. With the recent rainstorms in the region, record amounts of rain have flooded the Conowingo Dam and produced historic flows. It was reported that parts of Harrisburg, PA had major flooding’s with up to 13.5 inches of rain as of Thursday, July 26th. 21 miles upstream from Kent County’s shorelines is the Conowingo Dam, on the border of Cecil and Harford counties. The drainage area behind the dam is more than 27,000 square miles and extending to Cooperstown, New York. The Conowingo Dam is the last stop for debris along the Susquehanna watershed. During flood events the operators can open up to 53 flood gates. During this flooding event at least 20 gates had been opened resulting in a river of floating trash and wood debris being swept into the upper bay. 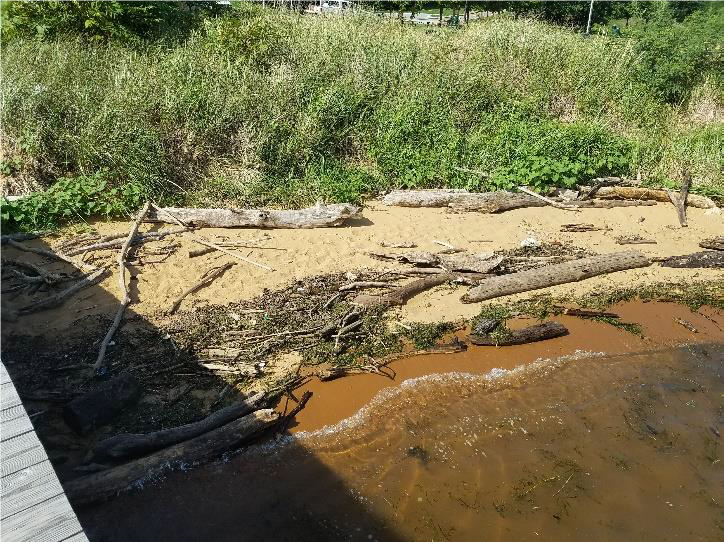 One of Kent County’s nearby beaches located in Betterton is a prime location for the debris to end its journey. 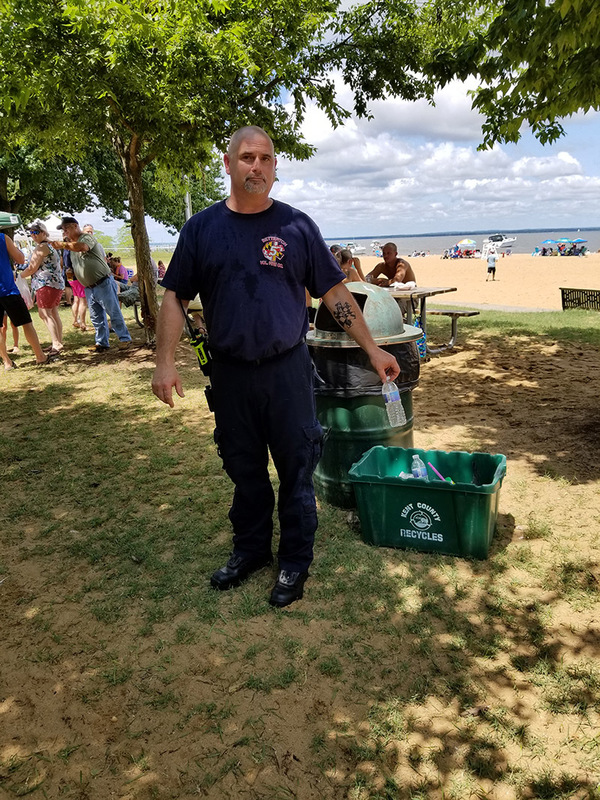 The Kent County Department of Public Works, Grounds Maintenance Division and the Environmental Operations Division is responsible for maintaining Betterton Beach and 29 other Public Landings in the County. Crews have been inspecting the facilities and working to remove debris as a result of the Dam flood release. In addition to tree branches, logs and other floating wood, crews also deal with steel and plastic drums, tires and other floating trash. 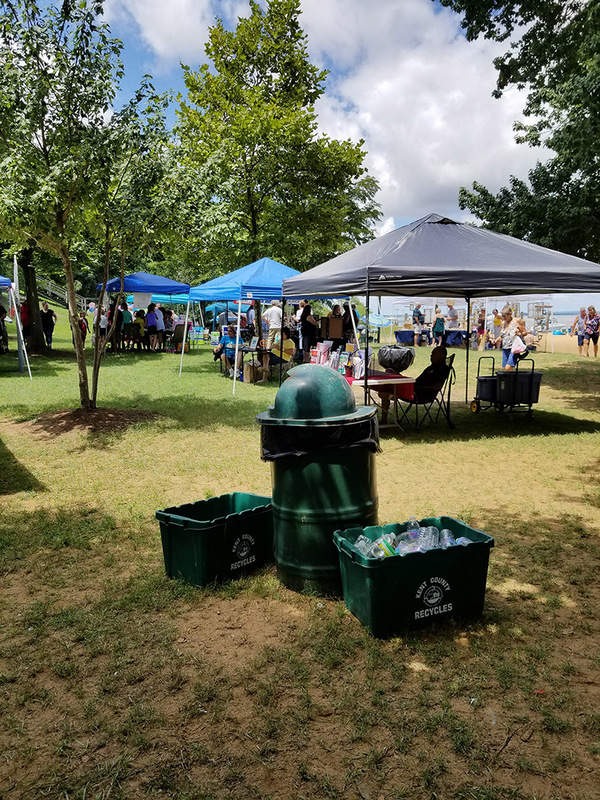 The Department along with Kent County Parks and Recreation also holds an annual Betterton “Beach Clean-up Day” in April. This is a great annual event to work with the local community to improve and maintain this important recreational asset.